Cons: Not enough of it. 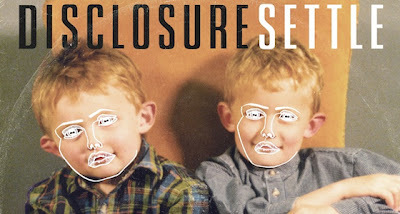 Overview: So in the recent state of over-saturated EDM, Disclosure's Settle is a nice breath of air. Yes, this kinda minimal, stripped out House music feels good right now. Settle is a good listen that likens itself to something you'd here in a more intimate club, where the people are still cool, not cheesy. Anyways, Disclosure is on fire right now, so take a listen.